Bengaluruai??i? ?s water woes made headlines across the country two months ago. Itai??i? ?s only apt that the city is set to host an international film festival focused on the very subject. Voices from the Waters – 2016, a non-profit international travelling film festival kicks off this November with an assortment of 40 films. The purpose, quite simply, is to raise awareness about the conservation of water, through art and cinema. While the previous editions have already seen a successful run, this year, the expectations are far higher. ai???Itai??i? ?s a deepening of nine yearsai??i?? work,ai??? explains Georgekutty AL, secretary, Bangalore Film Society and festival director, adding, ai?? ?This year, we received 200 films from 80 countriesai??i? ?the largest number of entries since we started. We had to watch all the films, which primarily focus on water but in the context of different circumstances like drinking water crisis, river pollution, climate change and developed countriesai??i?? reaction to it.ai??? But the festival is not all about the water crises. It also celebrates the natural resource. 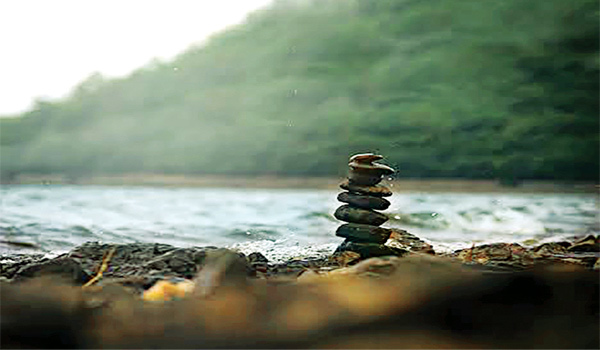 The artistic films will give you a glimpse into how people honour water through their different approaches. One of the films that is highly recommended is Aquarium, a five-minute short film by Marisa Cecchetti from Italy. Cecchetti, a skilled dancer, a certified scuba diver and also certified in apnea and free diving, has combined her skills with her knowledge of physics to create dance videos, shot under water, at a depth of 17 meters. Another film to watch out for is Breath of Swamps from Belarus. This film showcases how swamps that are rich ecosystems of the world have been destroyed as a result of peat extraction. ai?? ?But all them are a must-watch! These are aesthetically crafted films and celebrate water,ai??? says Georgekutty. Apart from the film screenings, the festival includes photo exhibitions, discussions with film directors, water scholars and art installations. Entry free. November 24-26. At Gandhi Bhavan, Seshadripuram.